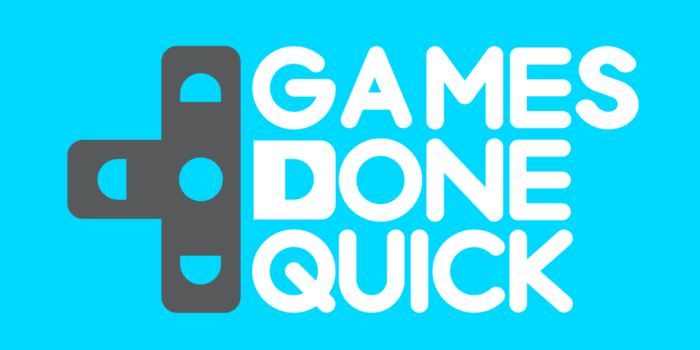 Games Done Quick, a grassroots organization known for its speedrunning charity events, will be hosting Summer Games Done Quick (SGDQ) 2018 at the DoubleTree by Hilton Hotel in Bloomington, MN this weekend. The event begins on Sunday, June 24 at 11:30 a.m. CDT and will run through Saturday, June 30, 2018. The week-long marathon runs around the clock with over 100 hours of speedrunning and featuring more than 100 speedrunners and their games. The speedrunners are coming together in support of Doctors Without Borders / Médecins Sans Frontières, a non-profit organization that delivers emergency medical aid worldwide to people affected by conflict, epidemics, disasters, or exclusion from health care. SGDQ 2018 will be broadcast live on Twitch at https://www.twitch.tv/gamesdonequick. Donations can be made directly during the event via the viewing page available at GamesDoneQuick.com. One hundred percent of all SGDQ 2018 donations support Doctors WIthout Borders / Médecins Sans Frontières. To date, Games Done Quick events have raised more than $14 million for charities including Doctors Without Borders / Médecins Sans Frontières, Prevent Cancer Foundation, Organization for Autism Research, and CARE. For the full SGDQ 2018 schedule, please visit https://gamesdonequick.com/schedule.